To enter, you just need to enter your details on our Facebook app (http://a.pgtb.me/9LmZn3), or alternatively you can enter below. CK products are smooth and easy to use and have a WOW factor. i love ck products. i wear eternity since high school. i really want to try CK products ! 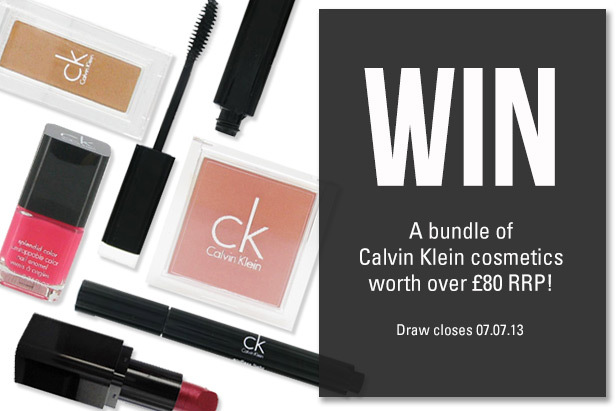 I love ck products so much and this looks like such a great competition!